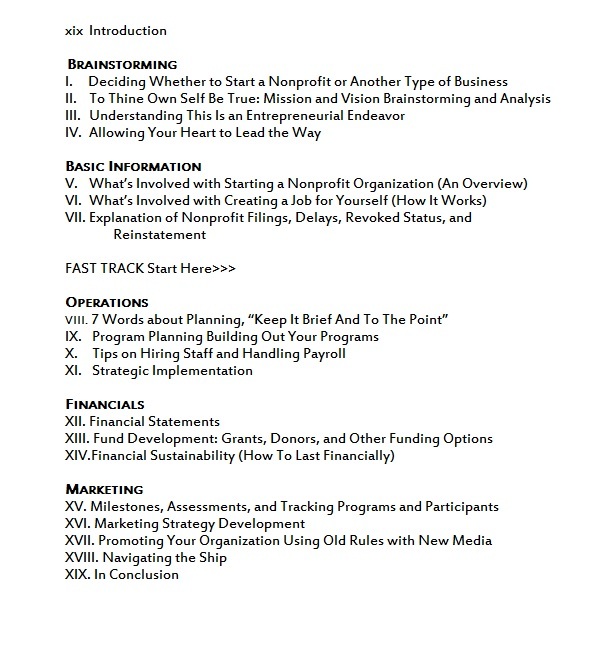 "Your Next Job" is a book for new and existing nonprofit leaders who wish to either start a new nonprofit organization or learn how to manage and operate their existing 501 c 3. 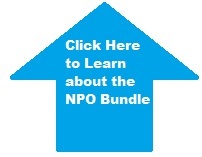 People who want to start a nonprofit organization and want to know what's involved. Nonprofit Executives who have their 501 c 3 and are not sure what to do next. Newly unemployed or currently employed looking for their next career opportunity as a social entrepreneur or nonprofit executive.